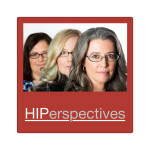 HIPerspectives Episode 12: Want to be heard? Present! Have something to say, but not sure how to share it? Want to speak more at conferences or meetings but not sure you have something worth saying? Femgineer founder Poornima Vijayashanker and former Adobe VP Karen Catlin have joined forces to help those in tech present more effectively. They co-wrote the book Present! 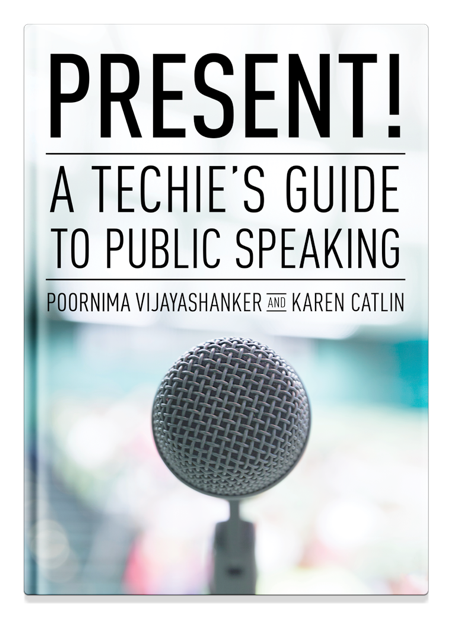 A Techie’s Guide to Public Speaking, now available here, with great tips to learn how to present like a pro. Listen in to HIPerspectives Episode 12 as Poornima and Karen preview some tips from their book and share their perspectives on why we need more people in tech – particularly women in tech – giving presentations. And, if you like what you hear, check out their book! In other news, signups are now open for the CLUB’s 3rd Anniversary Party on November 17th. All are welcome to help us celebrate the successes of women leaders in 2015. Sign up here!